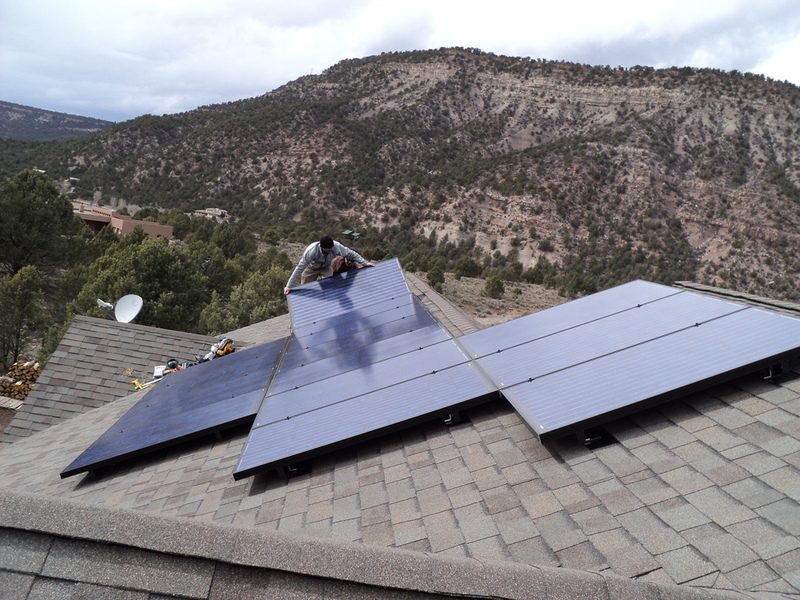 Alternative Power Enterprises is a solar energy company offering solar system design, installation, service, and solar tech support to Western Colorado. 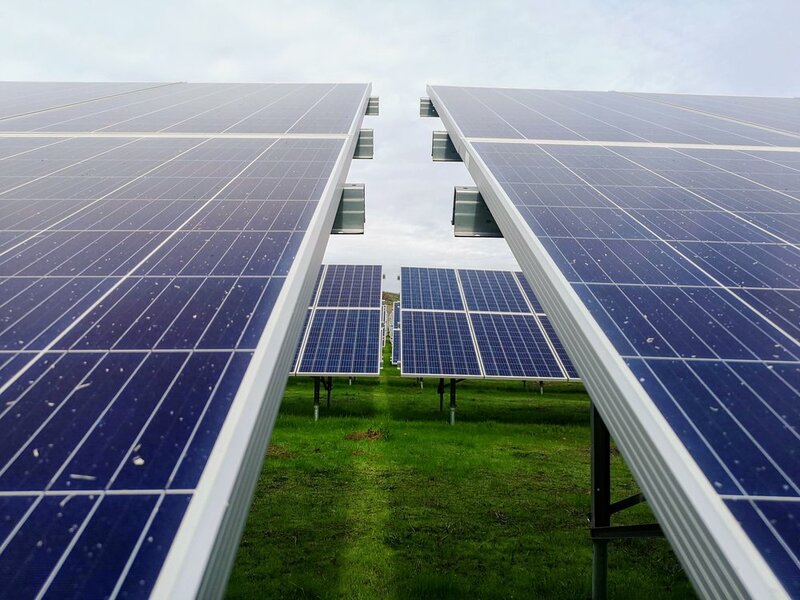 We specialize in ground and roof-mounted photovoltaic solar power systems, both grid-tied and off-grid. Alternative Power Enterprises serves many areas in Western Colorado, including Ridgway, Montrose, Telluride, Hotchkiss, Delta, Ouray, Norwood, Nucla, Paonia, Silverton, Bedrock, Paradox and elsewhere. Solar Power is climate Friendly Power. The time to act is now to prevent catastrophic climate change. There are things we all can do now and one of them is to switch to solar power for our homes and businesses. Please visit our Financial Incentives page for info on programs to help make solar power even more affordable. Alternative Power Enterprises offers comprehensive solar system design. Each system is custom designed to fit your specific energy needs. From grid-tied systems to independent off-grid systems, Alternative Power Enterprises can design your ideal solar system. Whether we were the original installer of your solar power system or not, Alternative Power Enterprises has you covered with full service solar system repair and maintenance. We can service all brands of solar equipment including OutBack and Schneider Electric. APE specializes in powering properties and has installed over 350 photovoltaic systems in Western Colorado. Whatever your project requires, Alternative Power Enterprises has the means, skill, and dedicated team of NABCEP certified employees to get the job done. Having trouble with your system? Whether or not we installed your solar power system, our dedicated staff of NABCEP certified staff is happy to help you troubleshoot and get you up and running again! Just give us a call at 970-626-9842 to get started.